A business with a large space to cool can count on the evaporative cooling system. 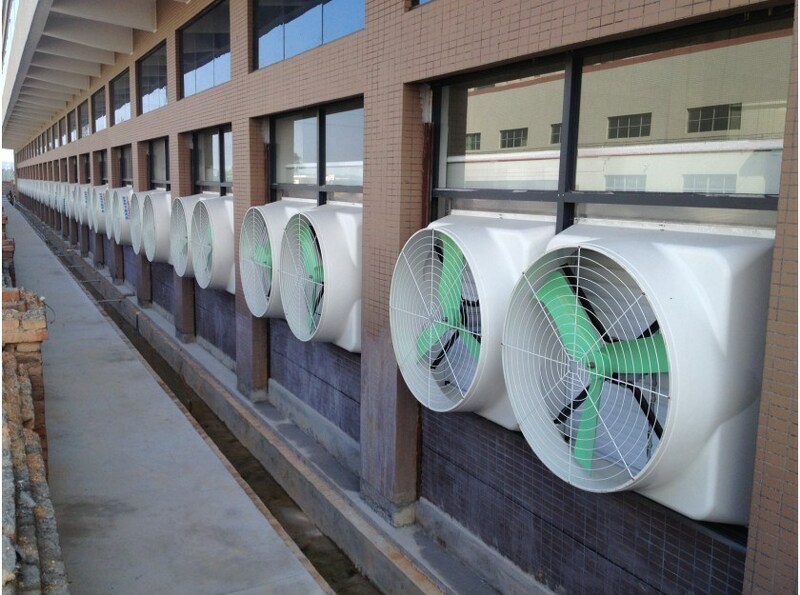 This systems are the efficient way to cool…at 1/5 the cost of mechanical air conditioning. 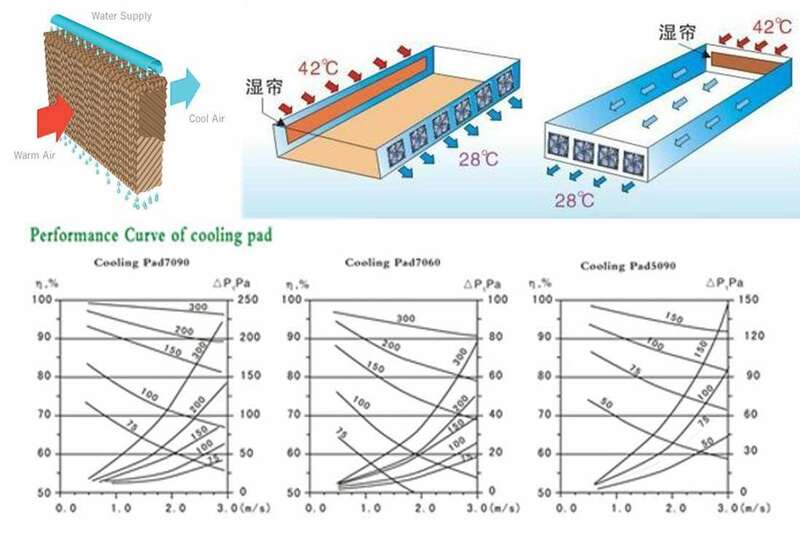 The innovative evaporative cooling media provides simple and efficient evaporative cooling using water, not refrigerants.